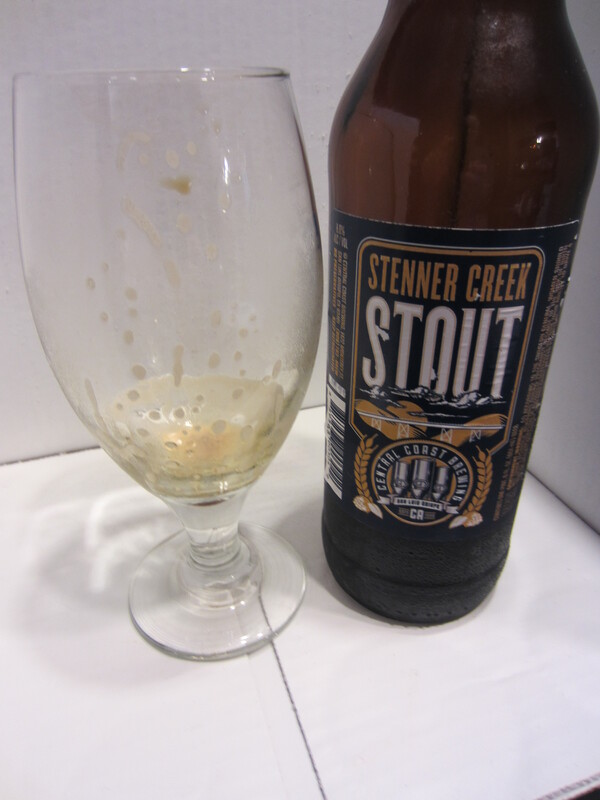 Poured from a 22 oz bomber into my porter/stout glass. The color is solid black. A thin, light brown head is poured, which dissipates quickly and leaves little lacing. 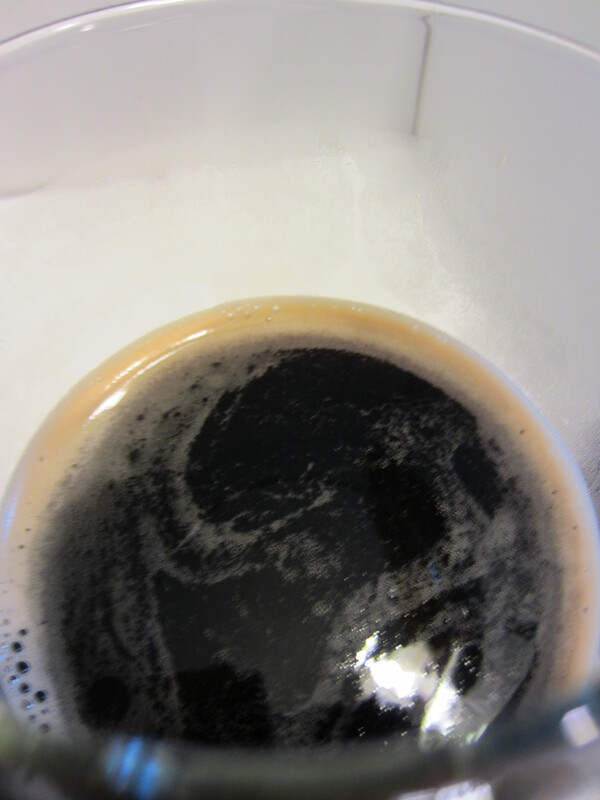 Some carbonation is visible in the glass. 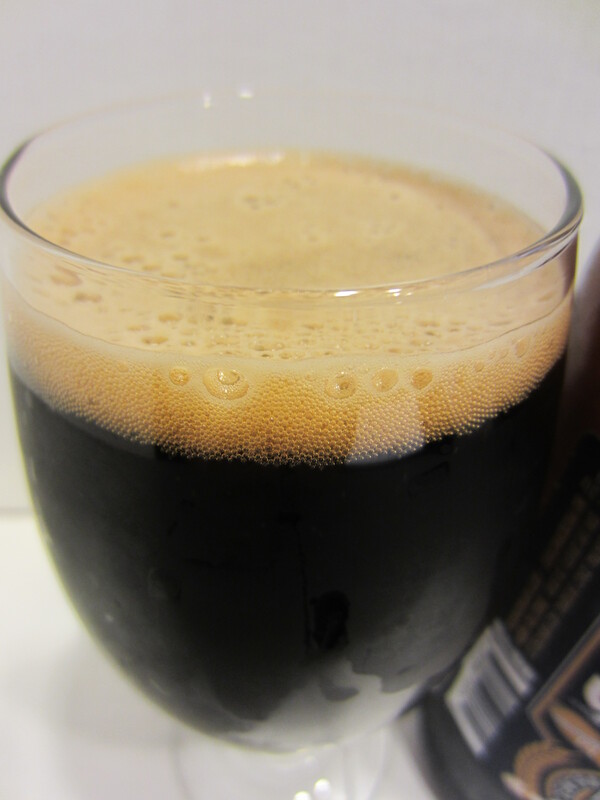 Smokey malted barley, tobacco, coffee, and a hint of black licorice. 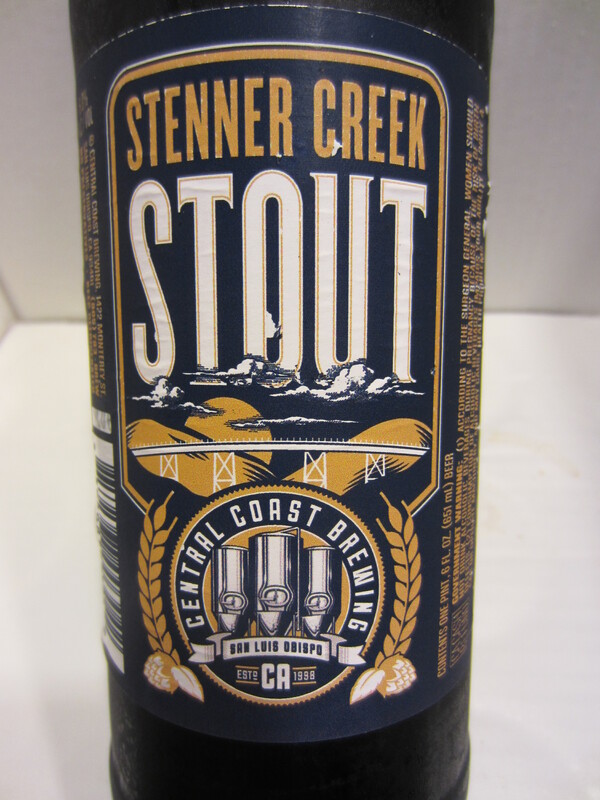 Medium bodied, on the thinner side for a stout. It goes down relatively easy, just light carbonation harshness. The initial flavor is of the slightly bittersweet and smokey malted barley/oats from the nose. 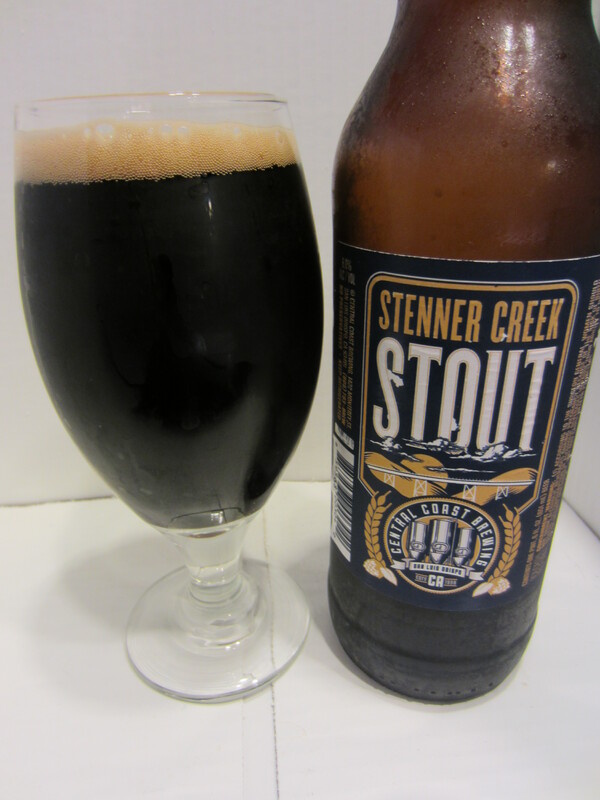 Stenner Creek finishes moderately dry, with just the faintest amount of earthy hops, before giving way to a more traditional stout aftertaste of dark chocolate and coffee. It definitely improves as it warms, as more richness comes through at a higher temperature.